Forms of life outside of what the church understands by marriage should not yet be formally blessed and thus sanctioned, emphasizes Passaus Bishop Stefan Oster. 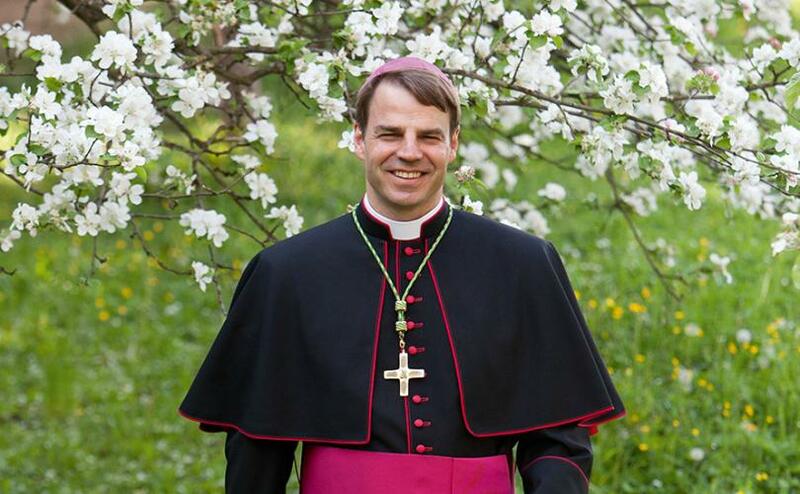 The Passau Bishop Stefan Oster has defended the traditional Catholic faith and blessing practice in dealing with sexual relations. In a post published on his website on Sunday , the bishop explains why, in his view, "forms of life outside of what the Catholic Church understands by marriage" can not be formally blessed, endorsed and affirmed. Ultimately, the church regards every sexual act outside marriage as sinful and disordered. Humankind is not "the product of biological evolution alone"
Before a change in the pastoral practice would have a "consistent for the whole church and from my point of view, then newer doctrine of man," writes the bishop. However, the attempts made to date did not convince him. Oster expresses his approval of the frequently demanded that the church should take note of new scientific insights in the assessment of sexuality . However, human scientific research, especially on human sexuality and its development, is "not infrequently subject to ideology". From a Christian point of view, man is more than "the product of biological evolution" alone. The church is also challenged to "sincerely accompany all people who are struggling to reconcile their own lives with the teaching of the faith," writes the at Bishop of the German Bishops' Conference. Women and men of the Church are called to "go with every human being without exception, to welcome him, to accompany him, however harsh or broken his living conditions are to us". Given the complexity of each life path, there may then be situations "that can not be judged or even condemned simply or exclusively from a standpoint of the law of faith."